Being a great landlord requires a lot of time and effort. But sometimes it can be difficult to know what to focus on. One of the most important things to consider is the safety of your tenants. All landlords should take the necessary steps to provide the best security for their renters. And to help you get started, here are five of the security measures that every landlord should have in place to protect their tenants. 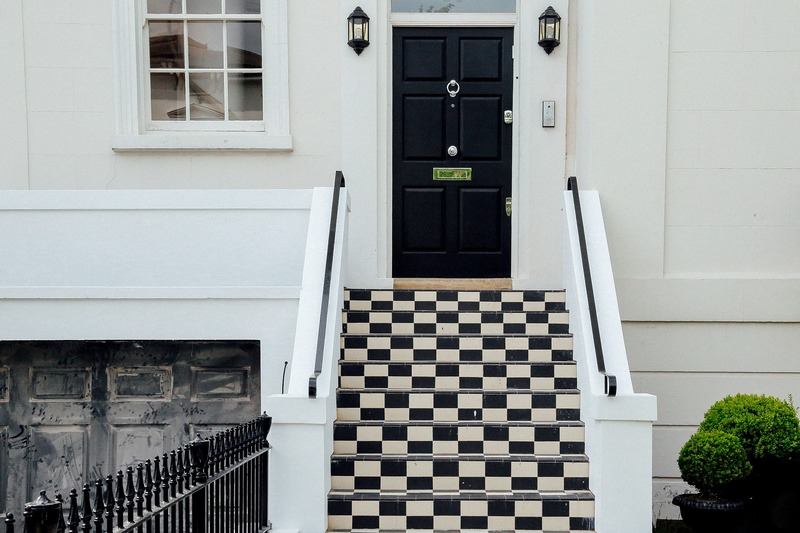 Choosing the right door for your property is not just a matter of unlocking one of the many decorating secrets for your rental, it is also one of the most important steps in security. All exterior doors (doors that open to the outside of the building) must be sturdier than the commonly used hollow core/light composite doors installed for bedrooms and bathrooms. A solid core door holds up better against common forms of forced entry, such as kicking and even prying. If these types of crimes are prominent in your area, it may be necessary to invest in an iron core or even steel core door. This additional metal is stronger than just having solid wood construction. One of the best forms of protection that you can offer to your tenants is restricted access control. This takes into account several different aspects of key control. The first step is changing locks, or rekeying them, at the time of tenant turnover. This keeps old tenants or anyone that ended up with copies of their keys, from stopping by uninvited. It is a great preliminary way to protect your renters from unwelcome visitors. The next step is what you do with the new keys. Make sure that you are keeping track of the keys in your possession. A landlord and/or property manager must be discerning as to how many people, other than the tenants, should have keys. It may make sense to also give extra keys to the tenants so that those they trust can have a spare. If you use patented keys that restrict your tenant from sharing access at their discretion, you may find that you are required for trivial instances such as a house lockout. However, if you give renters more freedom to share their keys, changing locks at tenant turnover becomes even more important. Most random property crimes are committed after the criminal sees something of obvious value from outside of the home (electronics, cash, car keys, etc.). The best way to prevent this type of dangerous evaluation by a potential thief is to obscure the transparent boundaries of the building. This means having blinds and/or curtains that function properly. 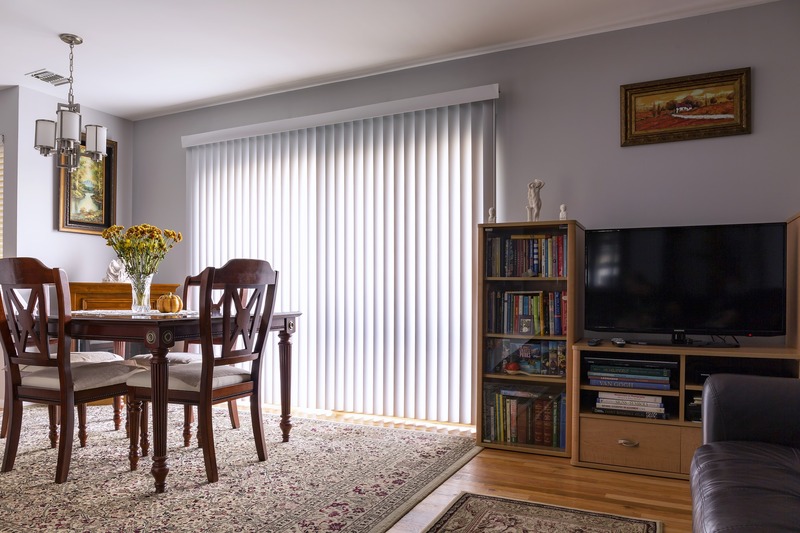 These types of visual obstructions can also be used to hide the fact that no one is at home. And during the nighttime where it is difficult to see outside the windows, but very easy to see a fully lit home interior, blinds can be drawn. Preventing a criminal from seeing in the home is a very simple way to protect your tenants. All locks used on the exterior of the building should be high security. Whether it is on gates or the front door, every lock should be made of quality metal, and have some form of bump key and pick resistance. This is a great good faith gesture to help foster a healthy landlord-tenant relationship. It demonstrates to the tenant that you have made an effort to protect them from both violent and covert entry. From there, it is important that the lock is appropriate for its placement. A double-sided deadbolt, for example, should be placed on any door that has an interior lock within arms reach from a window. This will keep a criminal from being able to break the window and open the door. However, if a double-sided deadbolt is installed, that door cannot be used as an emergency exit. Knowing these things gives your tenant greater security. Lights provide a great deal of protection for your tenants. The illumination allows anyone entering the home to see their surroundings. This helps to prevent simply tripping over objects lying around the property. Visitors and tenants alike are also able to be more aware of suspicious people lurking nearby. To discourage thieves and home invaders, you can also invest in motion sensor lights. Criminals understand that these lights are not being turned on by a person, but they are still more likely to stay away. This is due to the fact that lights suddenly turning on raise awareness to a disturbance. It draws not only the attention of the tenant, but also of onlookers such as neighbors. With these five security measures, your tenant will have an excellent baseline of defense. When it comes to security, you should never compromise. Avoiding implementation of security measures can cost you in property damage and be a risk to your tenant. Take security seriously, and both your property and the renter will be the safer for it.